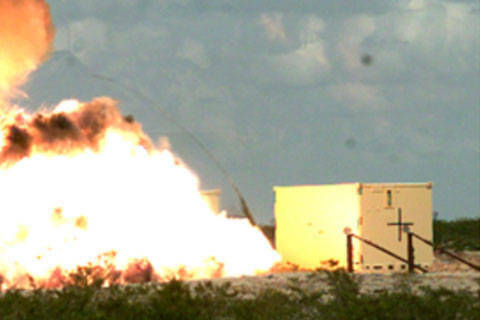 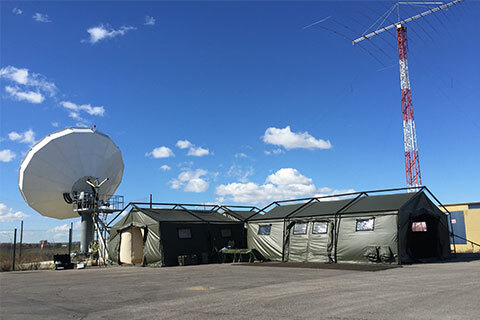 Global Defence Solutions (GDS) is a solutions and service provider of deployable shelter and tent systems, air conditioning and generation in support of the Australian Defence Force (ADF), Security Services and Defence Forces within the South Pacific Region. 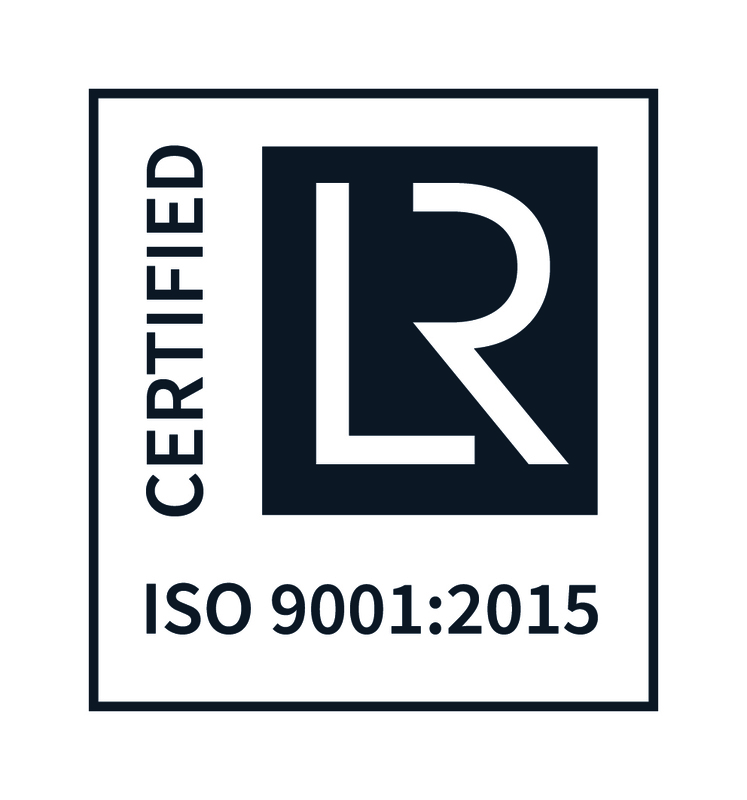 Founded in 1998, GDS has developed a reputation both within Australia and overseas of a company that strives to deliver excellence in all areas. 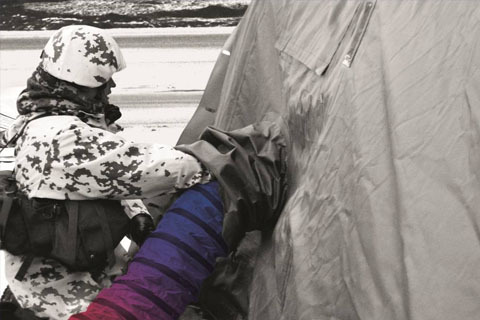 As a wholly Australian owned company based in Nowra, New South Wales, GDS offers true sovereign sustainment capability for the ADF, and Security Sectors as well as providing equipment and support services to other Regional Defence Forces.